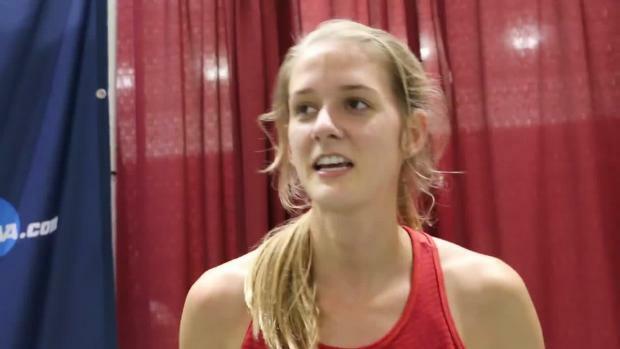 INTERVIEW: Karisa Nelson after her 3rd Place 1500m at NCAAs! 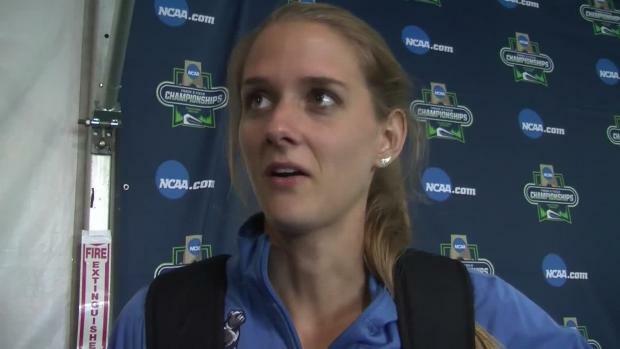 Karisa Nelson (TR Miller) finished off the year at Samford University with a 3rd place finish in the 1500m Saturday afternoon at the NCAA D1 National Championship. YOU CAN WATCH THE 1500m FINALS HERE!